Today’s Guest Post gives us some lovely ideas and tips for those us looking to decorate a room for a lodger. Love the sentiment in this post. Enjoy! So, you’ve decided that the extra room could be perfect for a lodger. However, you want to be sure your investment pays off and you have a lodger that will either keep coming back, or spread the good word about you to their friends once they leave. This can be easier said than done, but there are several sure-fire ways to make them feel at home. This person has chosen to live with a stranger rather than go to a hotel. The reasons for this could be multi-layered. Price could be a main concern, but there are plenty of budget hotels that are reasonable. In this case, you must consider why this person wants to be a lodger. Maybe they want the comfort of being in a house. Maybe they want someone they can ask for directions and get a few details about the area from a local’s perspective. You can bet, however, that they don’t want to feel they are in a hotel. A lodger will probably want and expect your company, to a degree. It is your house after all. With this in mind, the room you create for them should be in sync with the rest of the house and bear some of your personality. Make them feel they’re staying in a home, not a hostel. Of course your room should not be the stark and empty white of a hotel room, but you don’t want to go too crazy with your own quirks either. Remember, this is not your room. Don’t fill the bed with stuffed animals thinking it looks cute and do take the scary artwork down from the wall. If a man is coming to stay, get rid of the frilly pillows and if it’s a girl, keep the room feeling fresh and clean with light, bright colours. Your lodger’s room should look as though it belongs in your house, but it should not feel as though they are sleeping in your bedroom. Keep furnishings and bedding as gender neutral as possible and remove the majority of personal items such as photographs, perfumes and jewellery. Your lodger should feel comfortable, as if they had their own space in your home. Give them room to hang their clothes, place their shoes and try and include a few drawers for personal items they don’t want on display. 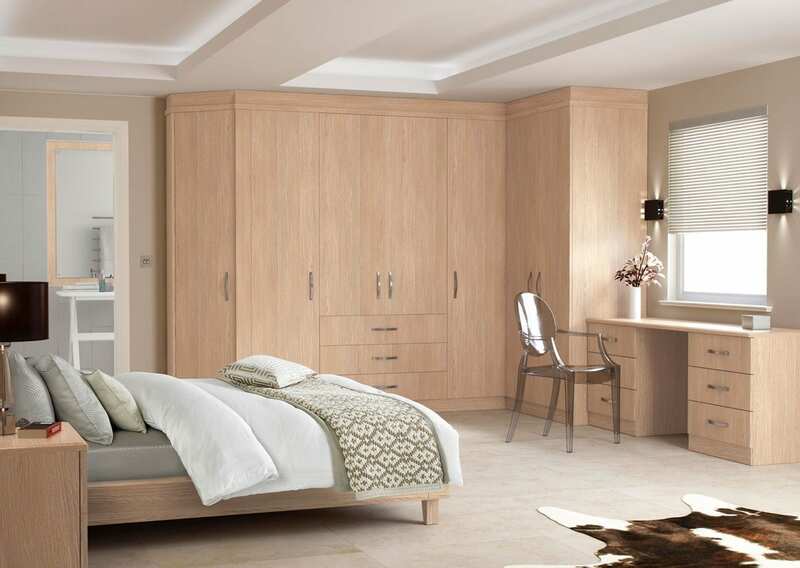 There are plenty of fantastic bedroom offers available to get your creative juices flowing. A lodger will soon notice if you’re wrapped up in a cashmere blanket watching TV as they shiver and shake in the moth-eaten rag you’ve given them for the night. Of course we will always want to uphold good standards for our guests, but it can be tempting to keep the best for ourselves. So if you’re buying some nice bedding for your room, get the same for your spare room. 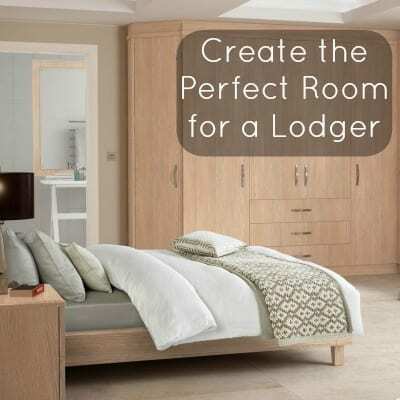 Any prospective lodger will appreciate you are treating them to the same comforts as you. Sundance Vacations is mostly a national generate services that is focused on retail store retailer store shop stash shop holiday christmas resorts.